A music festival that pays tribute to wine culture? Where do we sign up? 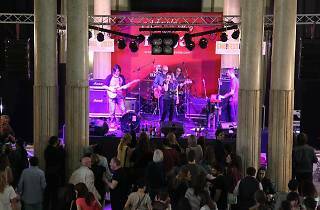 The EnoFestival is one of the biggest draws on Madrid's calendar this autumn. 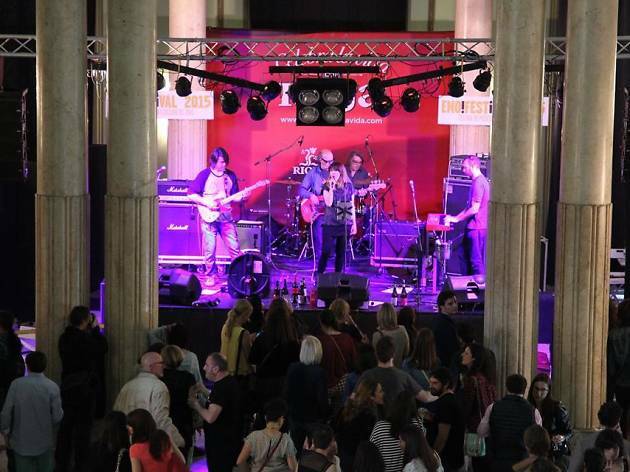 After four years at the Circulo de Bellas Artes, the festival moved last year to the Teatro Goya, a multipurpose space that leaves room for new surprises. You'll find wine tastings, workshops, live music, food trucks and loads more. It's a festival for the senses. This year's line-up of musical acts is yet to be announced.